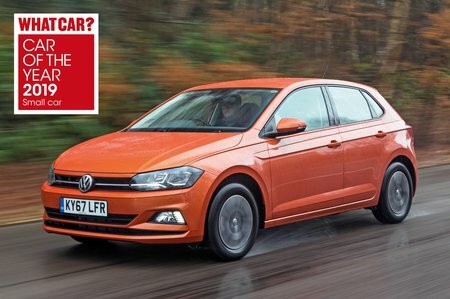 Volkswagen Polo 1.0 S 5dr 2019 Review | What Car? What Car? will save you at least £1,041, but our approved dealers could save you even more. Air conditioning, electric front windows, an 8.0in colour touchscreen infotainment system and automatic emergency braking will feature on every Polo. Manages to keep up with traffic in town and the lack of performance isn't too much of a frustration. However, as soon as you reach faster roads, this engine struggles. You need to work it very hard to make progress on the open road, making it quite a noisy engine. This unit keeps the Polo as cheap as it can get, but the other engines are much better and worth the extra outlay if your budget can stretch to it.